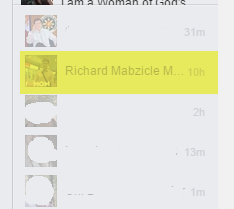 For PC Users, this is to disable the last active in minutes ago feature on Facebook. Sometimes, we need to hide our last online active status when using Facebook. 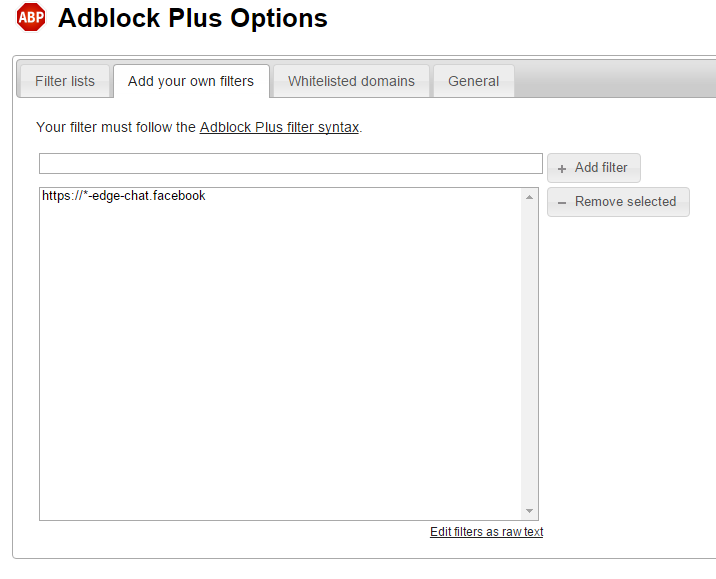 Adblock Plus is a great tool for protecting last active online in Facebook. Downside: You need to refresh the browser for new notifications update or chat message. Although, last active online is a quite powerful feature, but people with privacy issues prefer not to be seen by other Facebook friends on Chat. Okay, I assumed you visit it for one reason, you must hide! Or whatever your reasons are, let's get started. For Chrome users download here. For Firefox users download here. Of course, you need to turn off your Facebook Chat! Now, we are half-way done! 1. 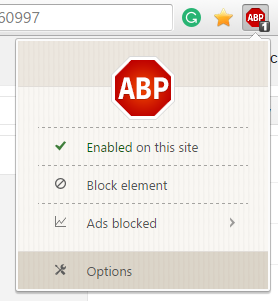 You need to download the Adblock Plus script on your particular browser to be installed. 2. 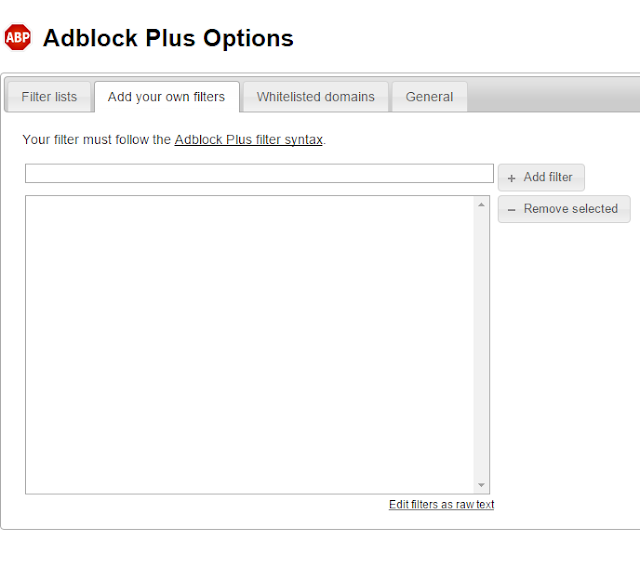 Once, it is installed on the browser, you need to click its OPTIONS. 3. In the Adblock Plus options, click Add Your Own Filters. 4. Copy this text and put it in the textbox then click Add Filter. 5. Viola! You are in the stealth-mode! :D Nobody can see your last active online!